Over the past 10 years, the restaurant industry has gone through many changes. Some changes are noticeable while others are more subtle. Restaurant owners should be keeping up with industry changes to ensure they effectively compete. Important changes include an increase in speed and efficiency, greater responsibilities for the owner, and customers spending more time on their smartphones while dining. The tech industry is constantly developing new technologies for the hospitality industry, and in the past 10 years it has paid off for restaurants. Ordering can now be done online through sites like Seamless or Grubhub, menus can be distributed across the web by companies like SinglePlatform and reservations can be booked online through sites like OpenTable. 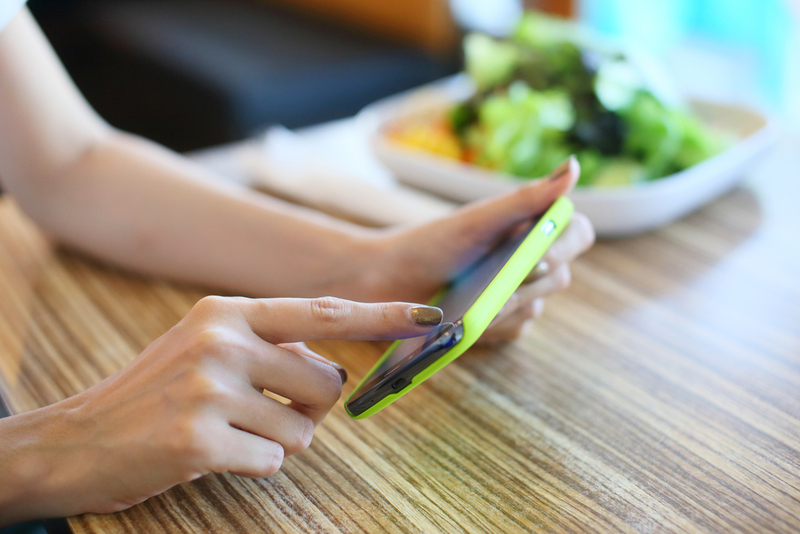 Your restaurant should look into ways that technology can help you get customers in the door. Being a restaurant owner has never been an easy job and it doesn’t seem to be getting any easier. In the past few years, restaurant owners have had to start keeping track of their reviews on Yelp and Foursquare, create accounts on social media platforms like Facebook and Twitter, and monitor their results on search engines like Google and Bing. There is more to learn and more to do with the rise of technology in the business world and restaurant owners need to put these new resources to good use. It seems like everyone has a smartphone today and most of us never put it down. Many diners are guilty of being on their phone during a meal and this affects the restaurant in more ways than one. Not only can increased screen time delay meals and table turnover but many customers are also accessing restaurant information online. When a restaurant’s information isn’t kept up to date across the web, customers can leave feeling dissatisfied, especially if they came in for a menu item that is no longer offered. The restaurant business is always changing and will continue to change as the years go by. Learn more about how SinglePlatform can help you keep up.